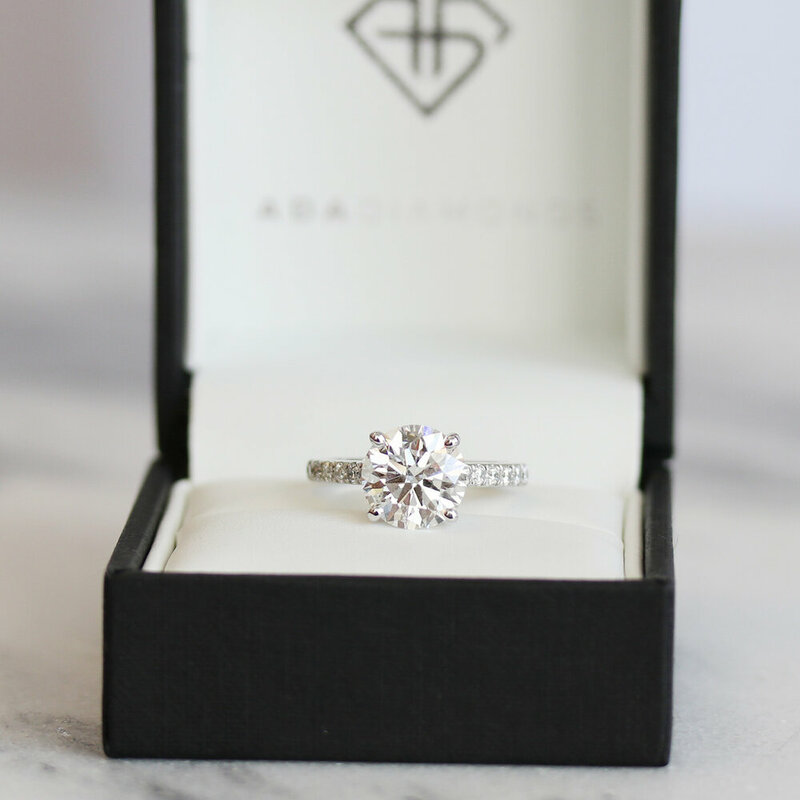 Ada Diamonds offers the world’s most brilliant, conflict-free lab diamond jewelry, and we’re thrilled that you’re considering an Ada ring for your engagement. 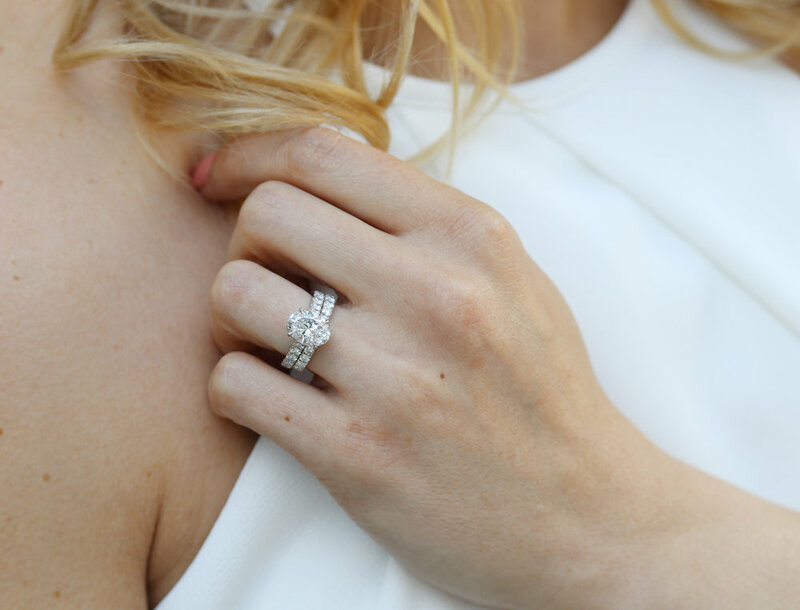 We invite you to join us as we usher in the future of fine jewelry with our state of the art lab grown diamonds, a 21st century custom design process, and white glove service. Ada Diamonds knows that for the modern, socially conscious couple, it matters where it comes from. 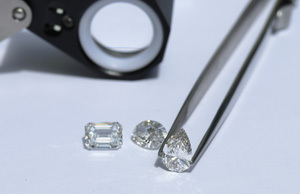 Lab grown diamonds are the only way to guarantee your diamond is truly conflict-free, of known origin and sustainable. We pride ourselves in offering lab diamonds, a representation of pure love and science, for a guaranteed good conscience diamond engagement ring. At Ada Diamonds we're taking the stress out of ring shopping with our novel proposal setting program. 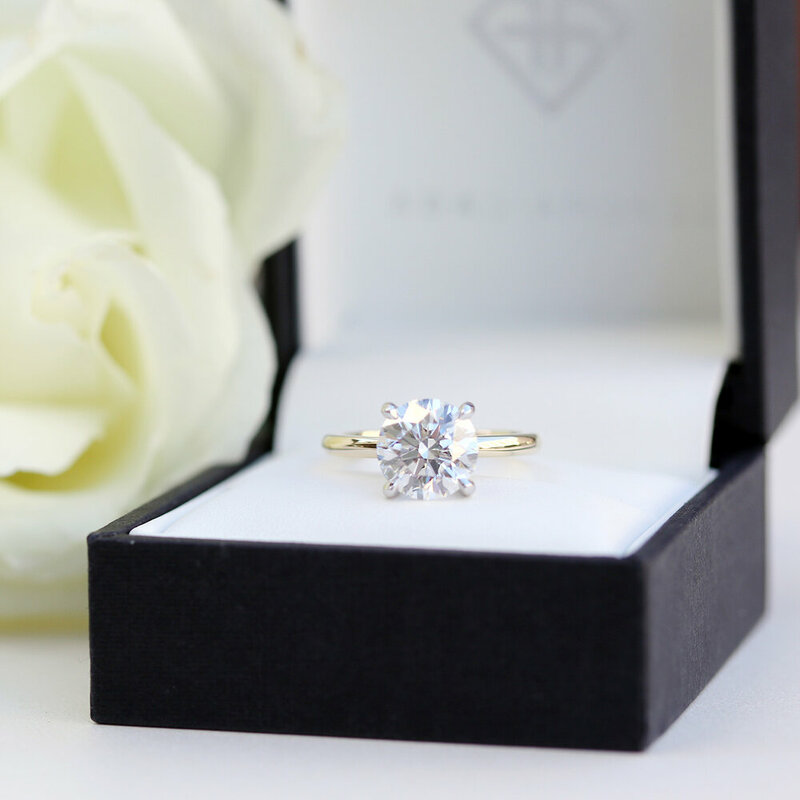 Our Diamond Concierge team will carefully curate a list of diamonds that match your interest and budget. 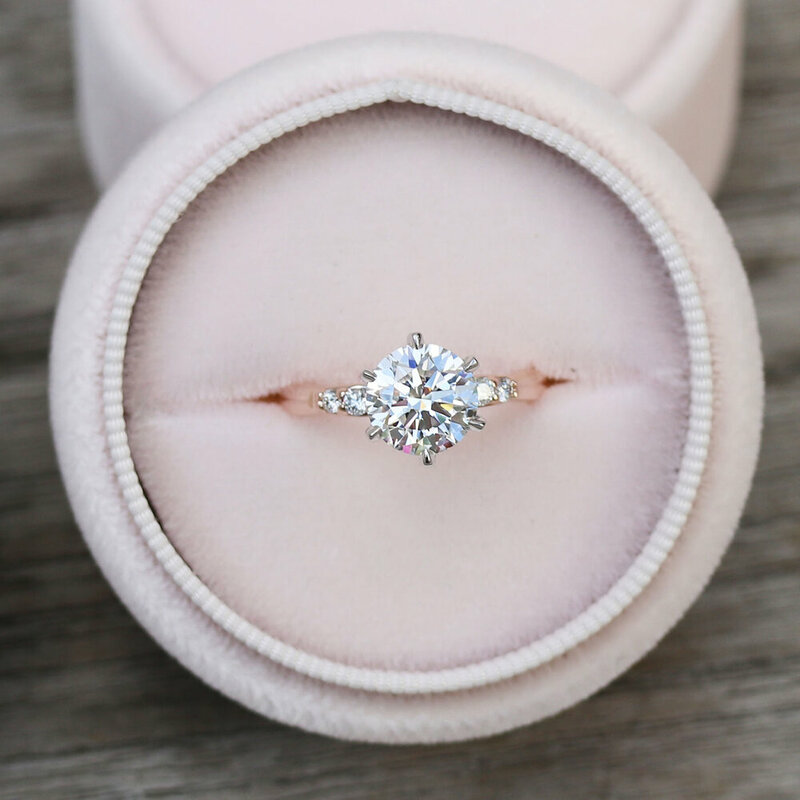 We'll set your perfect Ada diamond into a temporary proposal setting so that you can surprise your loved one with a ready-to-wear solitaire engagement ring. After the proposal, you and your partner can build your dream ring together as a team. The cost of the proposal setting can be applied in full to your new setting. 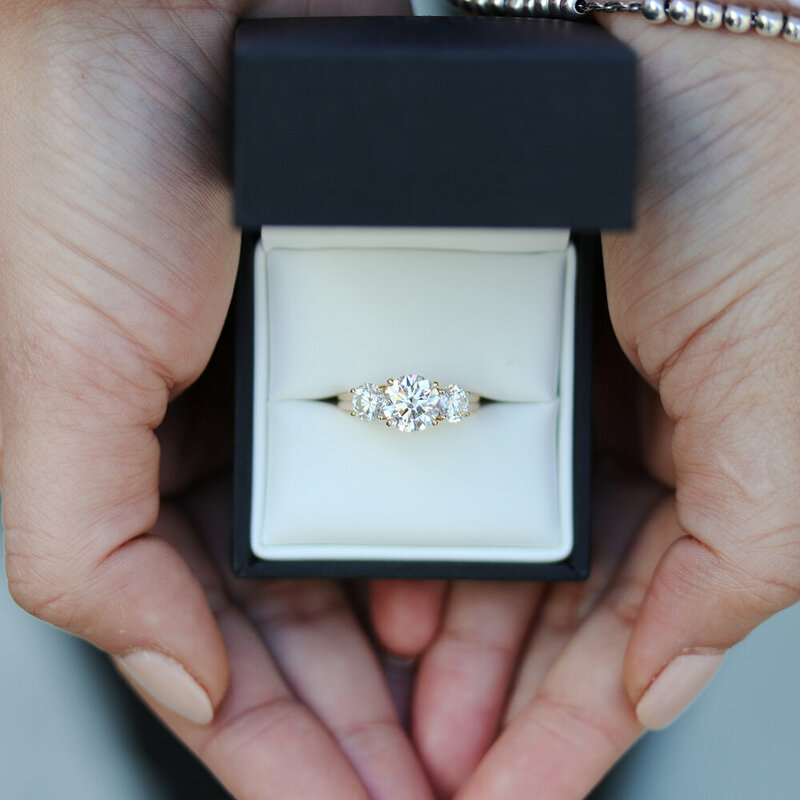 Simply send back your ring for re-setting after finalizing your new design with your Diamond Concierge. 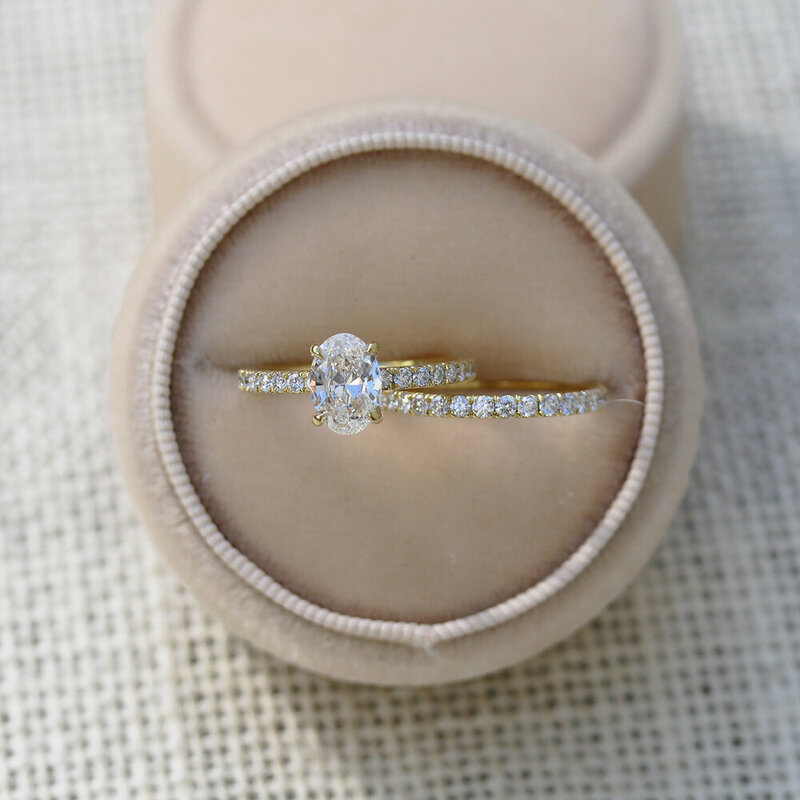 Love the solitaire setting? 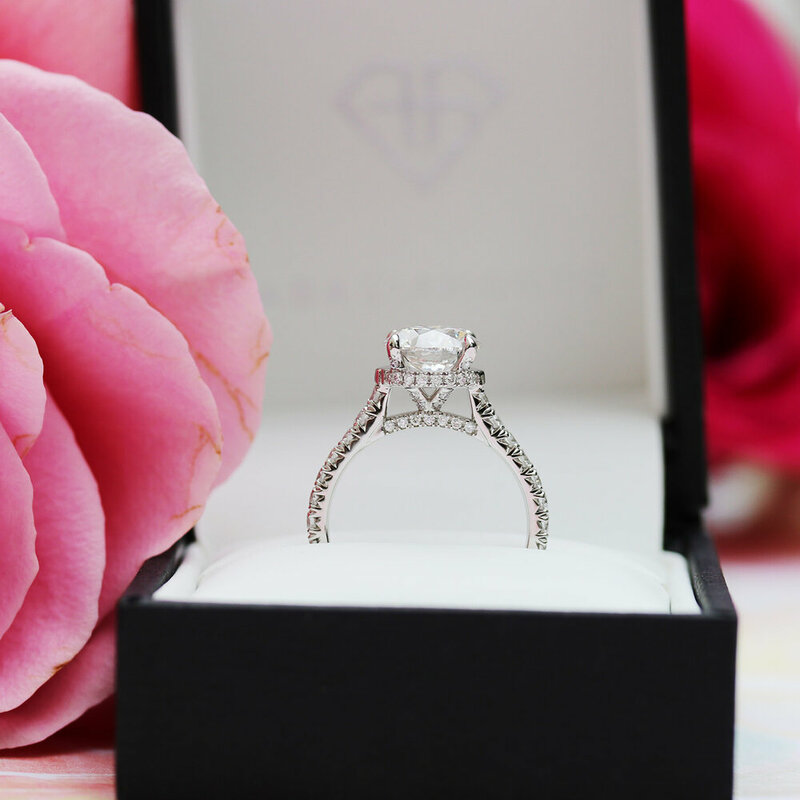 Rest assured that your engagement ring will last a lifetime as all of Ada's engagement rings are custom made to order in the United States by award winning fabricators. Conflict-free, sustainably grown, rest assured. We guarantee a 100% known origin, every time. Lab diamonds are often priced at a 30-40% discount off of equivalent quality mined diamonds. Our golden rule? If we wouldn't wear it, neither should you. Our Concierge team hand curates and inspects each diamond we offer. Every ring we sell is fully bespoke and made to order. No mass produced settings, no compromises. Ada Diamonds was founded in 2015 by two partners seeking a gorgeous, environmentally friendly engagement ring to symbolize their love. 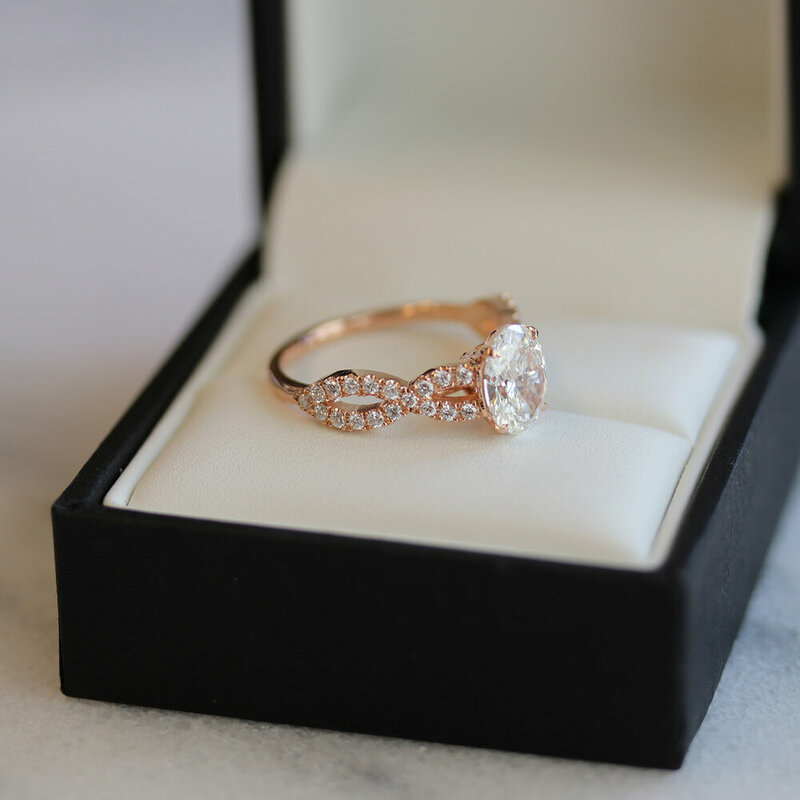 After a frustrating experience building a custom engagement ring with lab diamonds, they knew they weren't alone, and subsequently founded Ada to help others build beautiful, meaningful diamond jewelry. Today, Ada Diamonds operates a socially progressive company working to build a better and brighter future for all. Read about our philanthropic efforts and quest to challenge the status quo of the diamond industry. Learn about our values, genesis and mission statement.